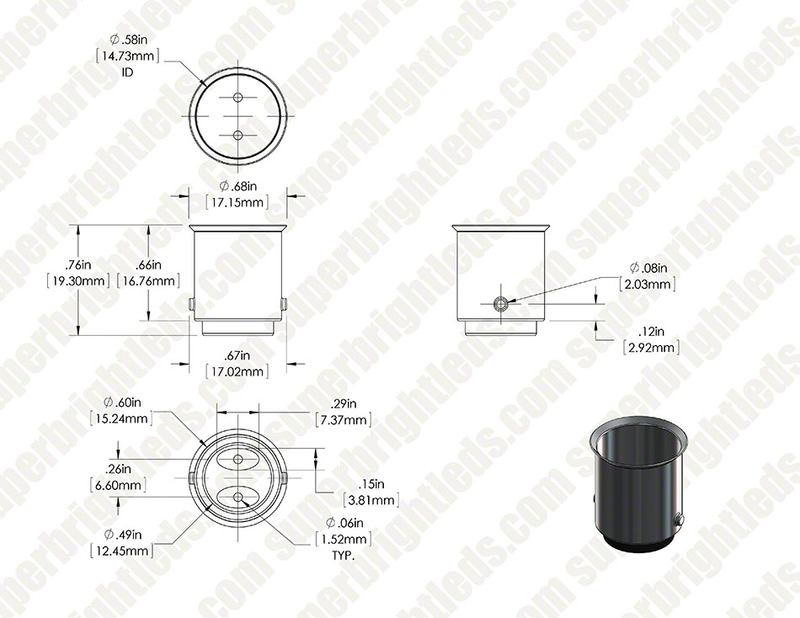 Use this empty base to build your own BA15D bulb. 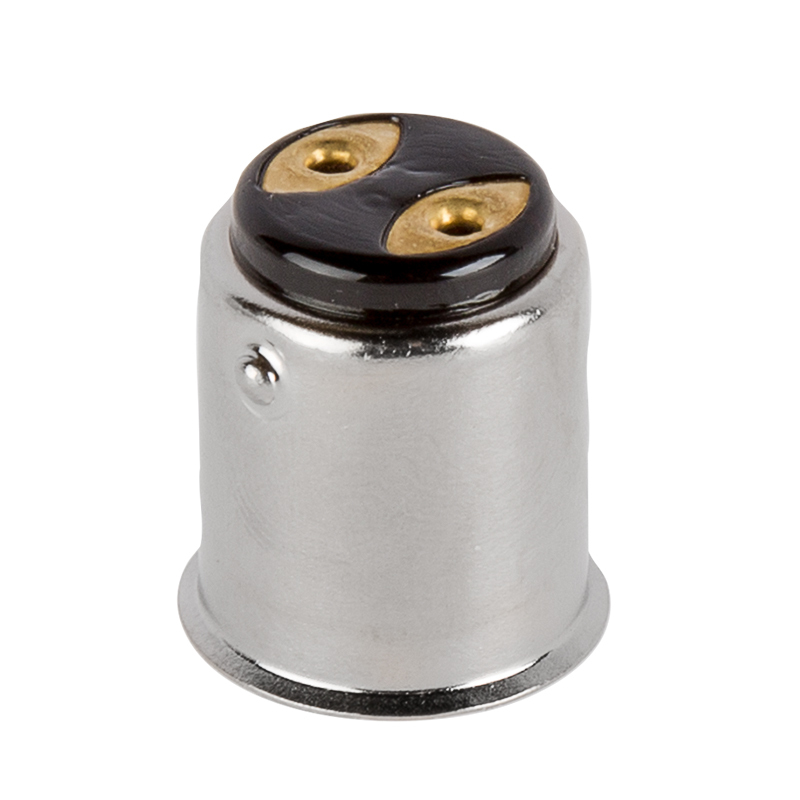 The 15-mm dual-contact bayonet base is compatible with a BA15D (1142) socket. Price per base. This turned out to be even more useful than I expected. The lamp base and bulb socket gives you a very neat, quick, and vibration-proof connection for almost no cost.